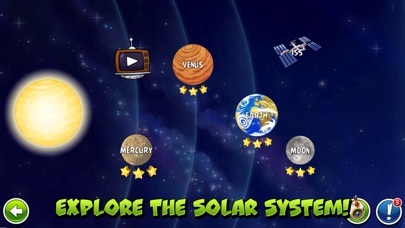 [ Gone Free ] Angry Birds Space: Experience the Classic Physics Game in Space! 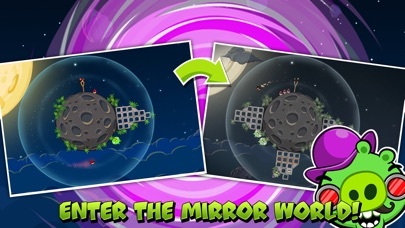 Angry Birds Space is the first Angry Birds title to make a major innovation in gameplay. Sure, you are still out to destroy pigs, but this time, gravity is a major game changer. Fling your birds toward a small planet and watch how the gravitational fields affect the trajectory of your birds. Your birds may circle around the planet a few times with a single fling before finally colliding with the pig’s fortress. 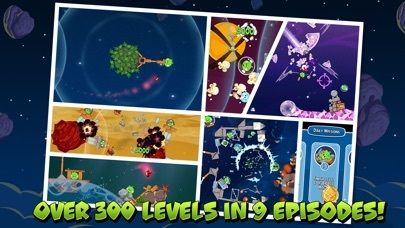 Currently, there are 160 levels of intergalactic Angry Birds gameplay. 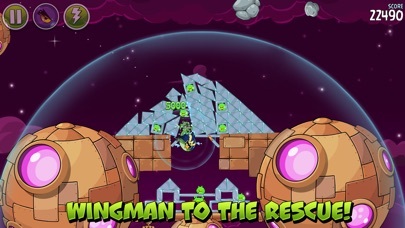 Enjoy slow motion puzzles, light speed destruction, and zero gravity flights that bring a whole new Angry Birds experience to your iPhone and iPad. 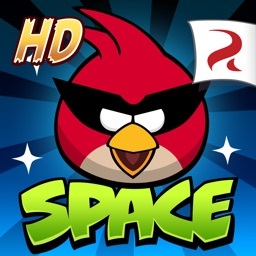 Read our full review of Angry Birds Space for more details. This site AppSaga seems to have suddenly gone silent. There’s only been two updates (Jan 20 and Feb 8) in recent months. Does anyone know what’s happened to the site owners? 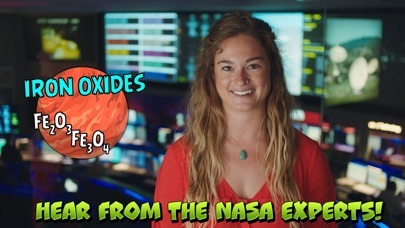 Angry Birds Space: Experience the Classic Physics Game in Space!